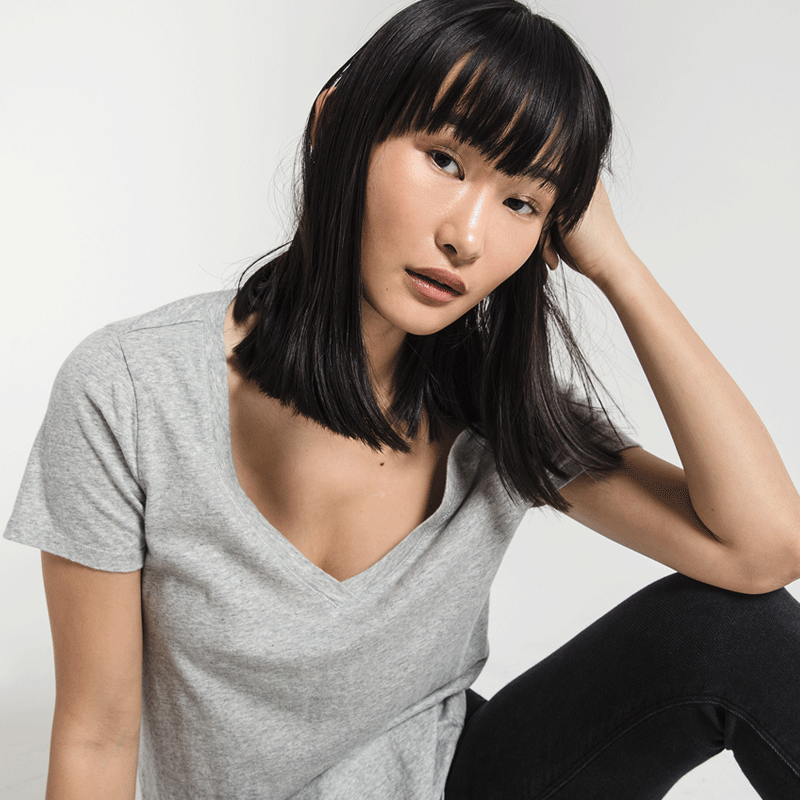 Our most versatile to style. 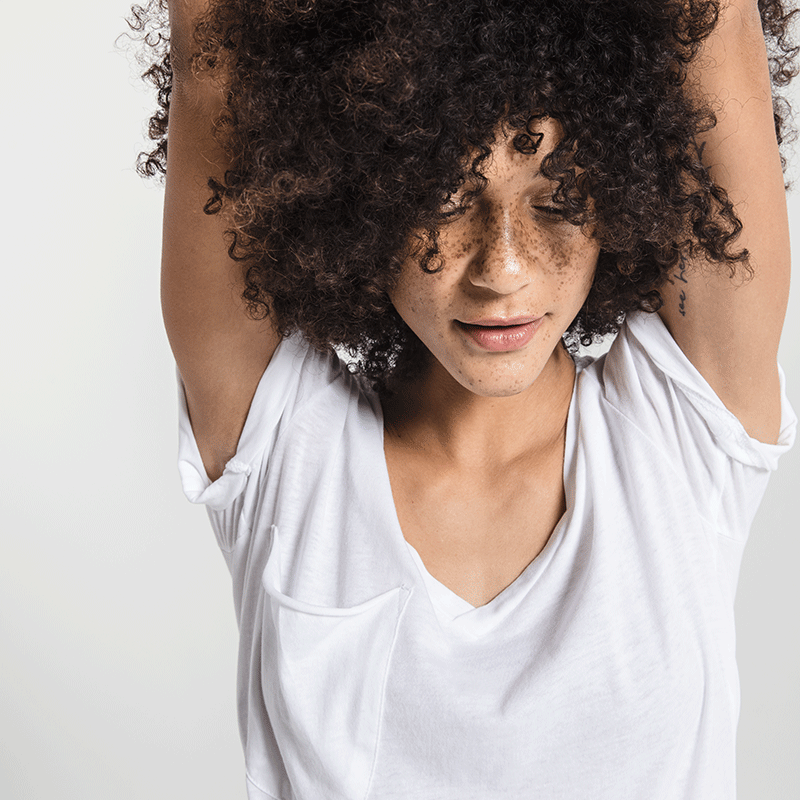 Sleeve length is ideal for rolling. 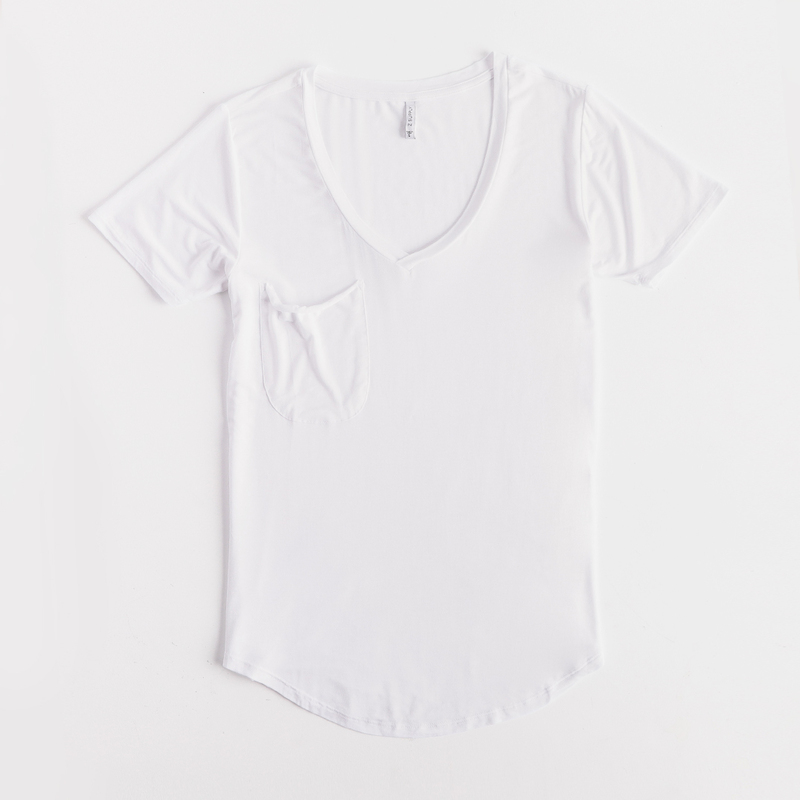 This is our classic t-shirt body and has a relaxed & longer fit. 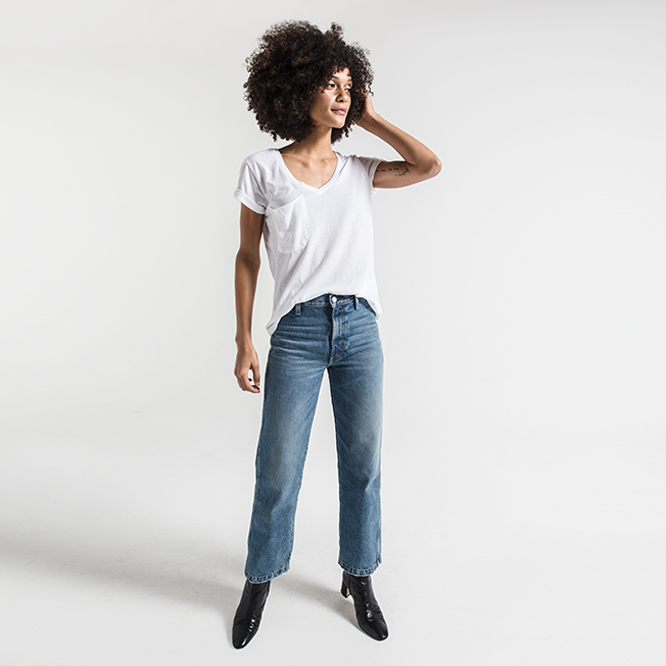 Has a relaxed bottom hem. Sleeves are ideal to roll. 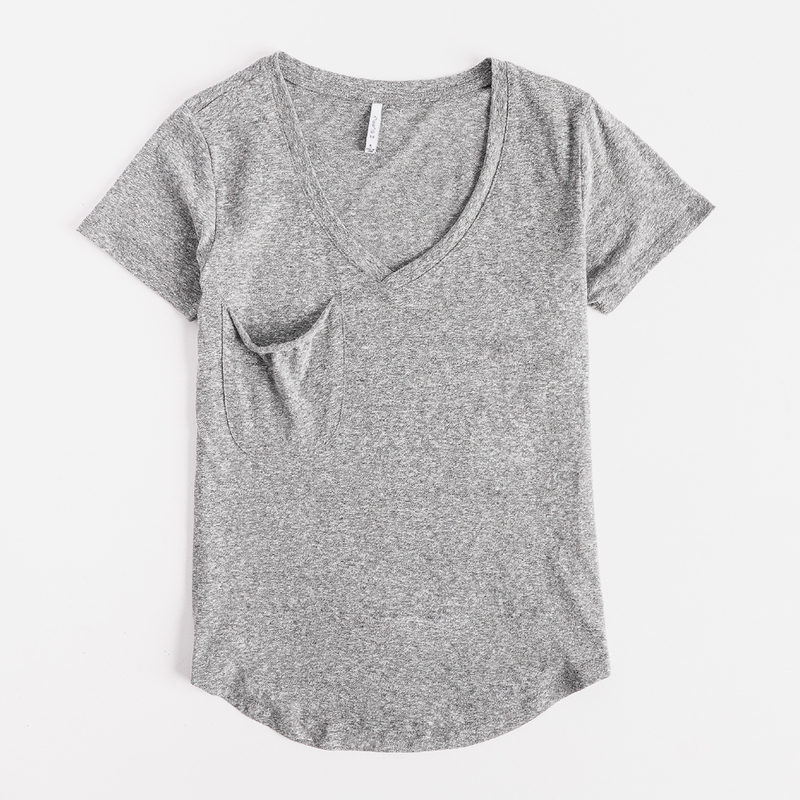 Ideal for a half tuck. 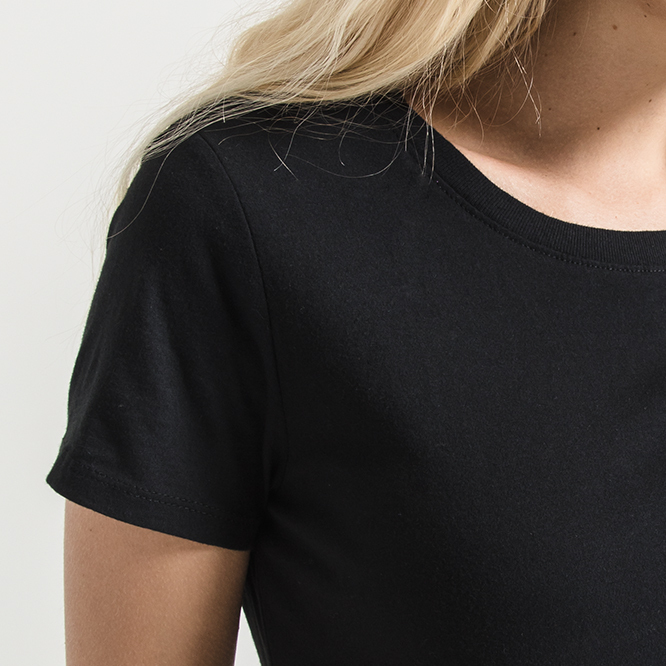 This is our classic t-shirt body and fits true to size. 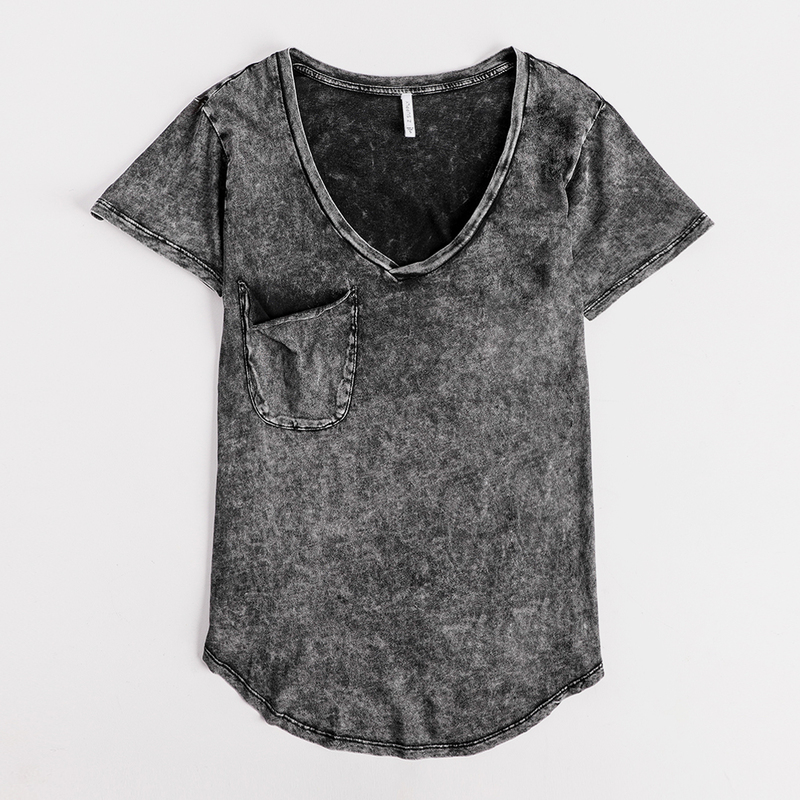 Features a vintage washed fabric. 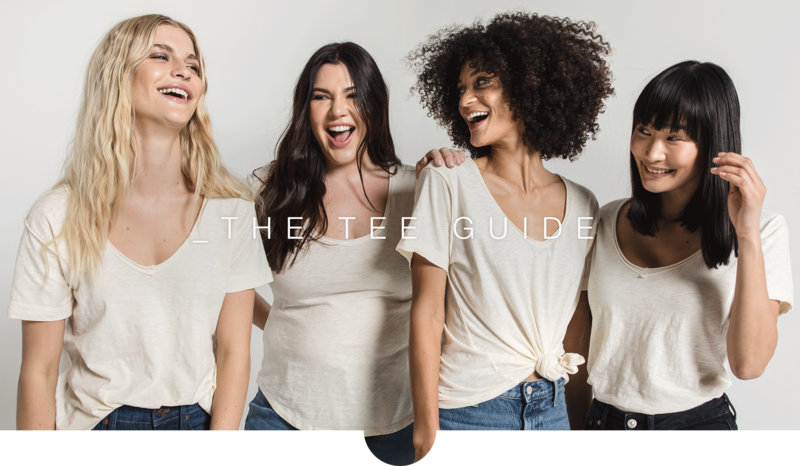 Our favorite tee for athleisure. 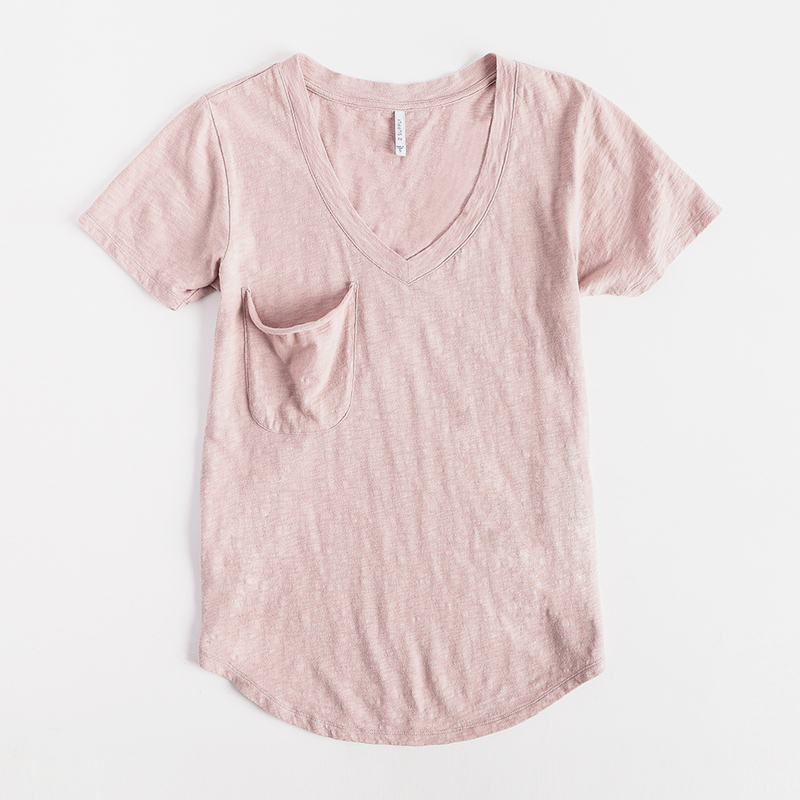 Ideal for a messy half tuck. Super soft w/ a visible weave. 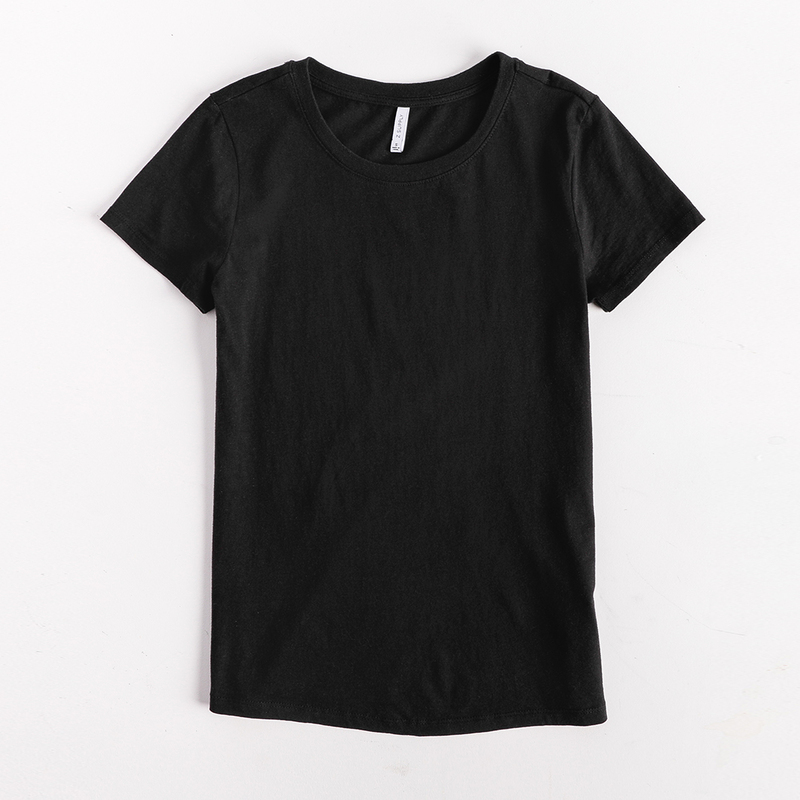 This is our classic t-shirt body and has a relaxed fit. 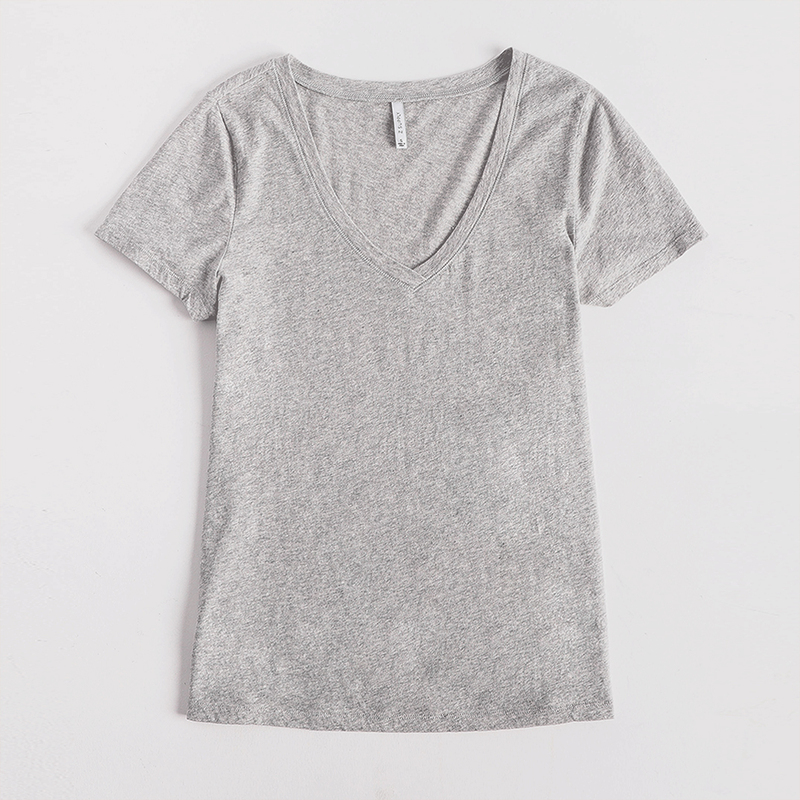 This super-soft tee is a great everyday essential, no matter what’s on your agenda. 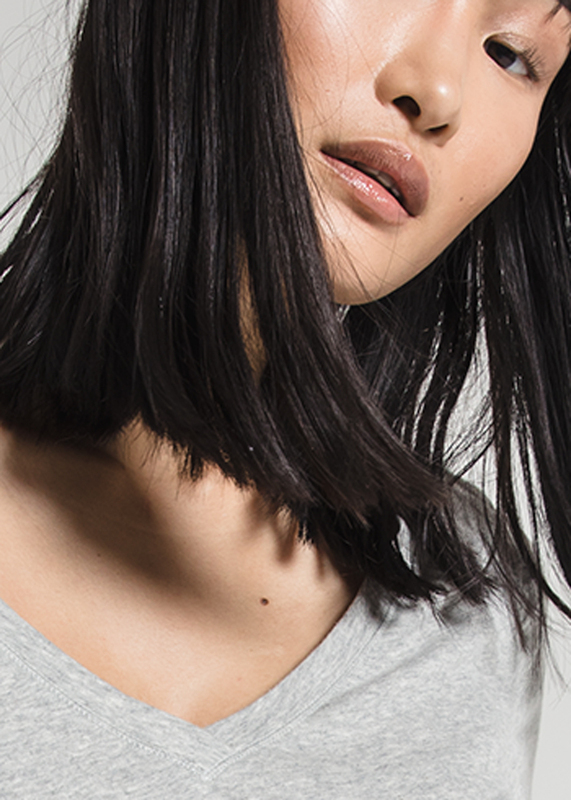 Opt for comfort with this new go-to. 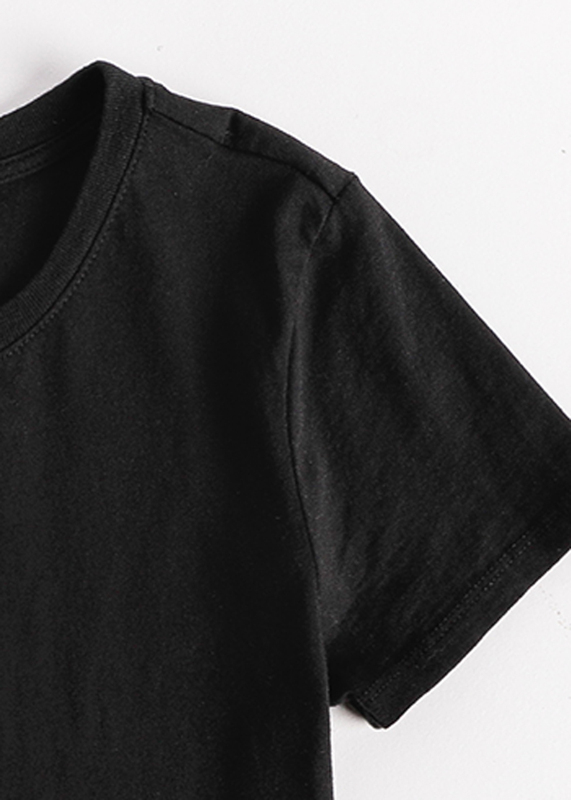 / Available in 5 colors. This silhouette skims the body. 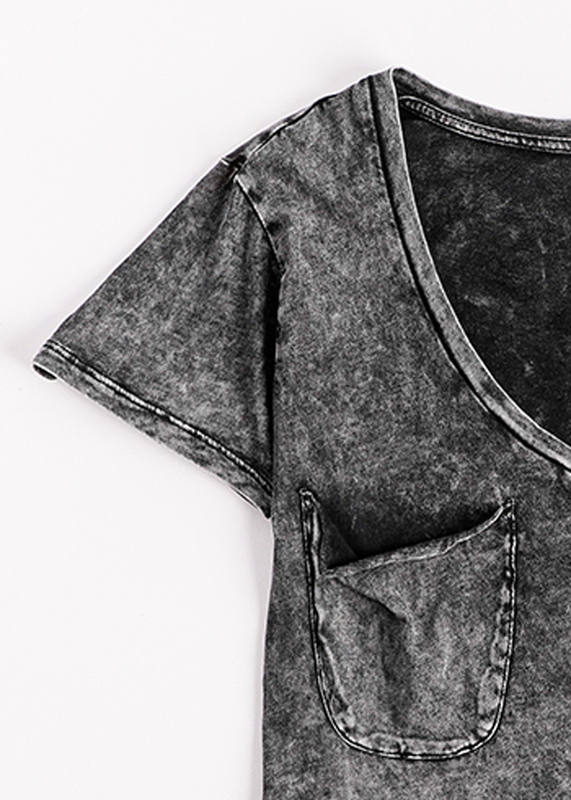 Our favorite to front knot. 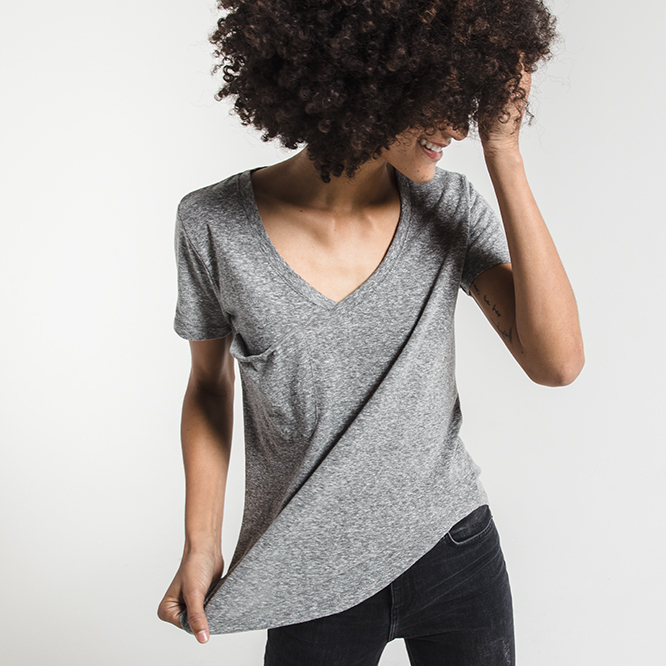 One of our slimmest fits. 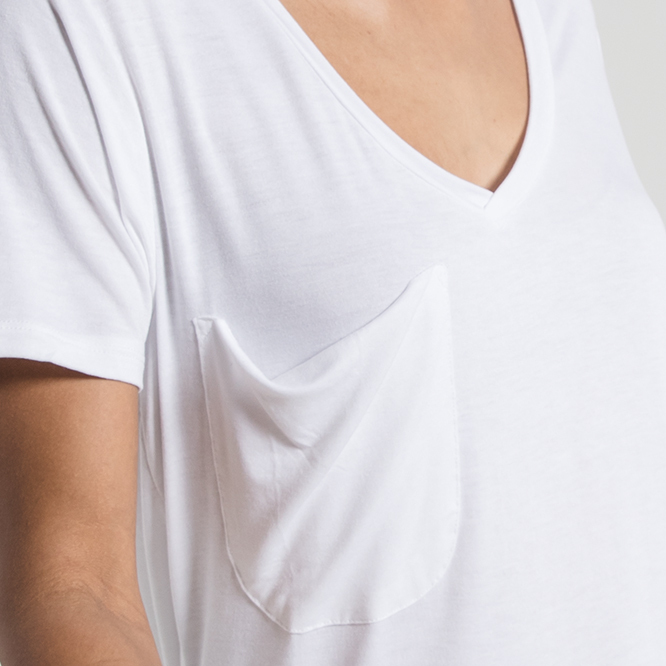 Ideal for a full tuck. 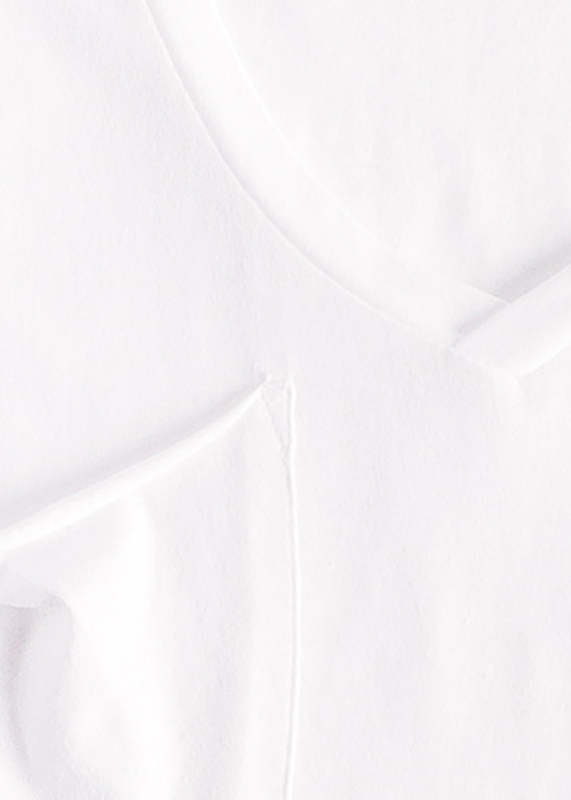 This is our slim fit t-shirt body and runs true to size. Slight room for a tuck. 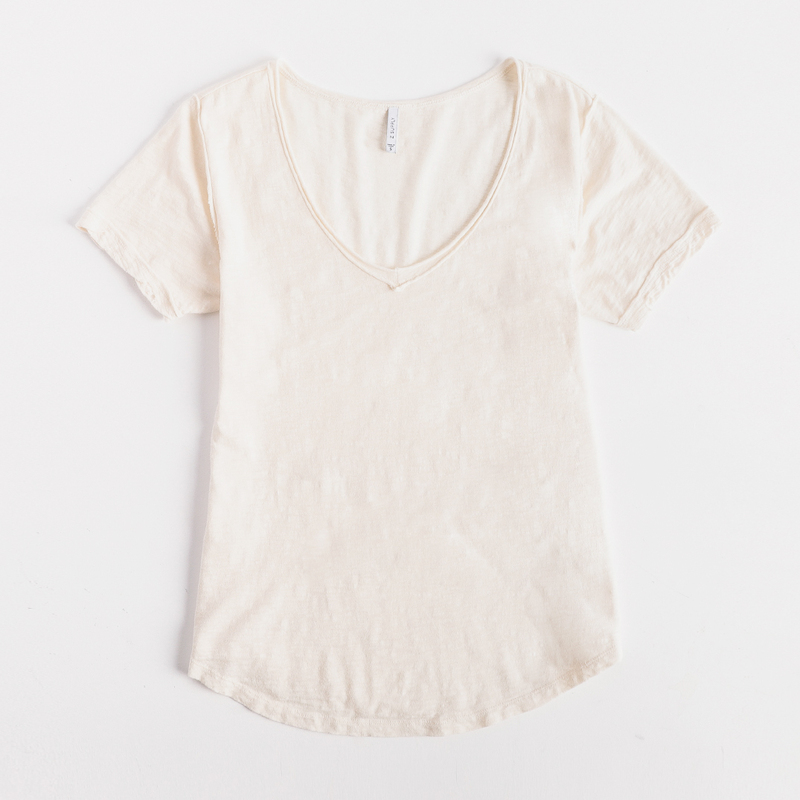 We love the classic look of this 100% cotton tee when paired with our favorite bottoms. 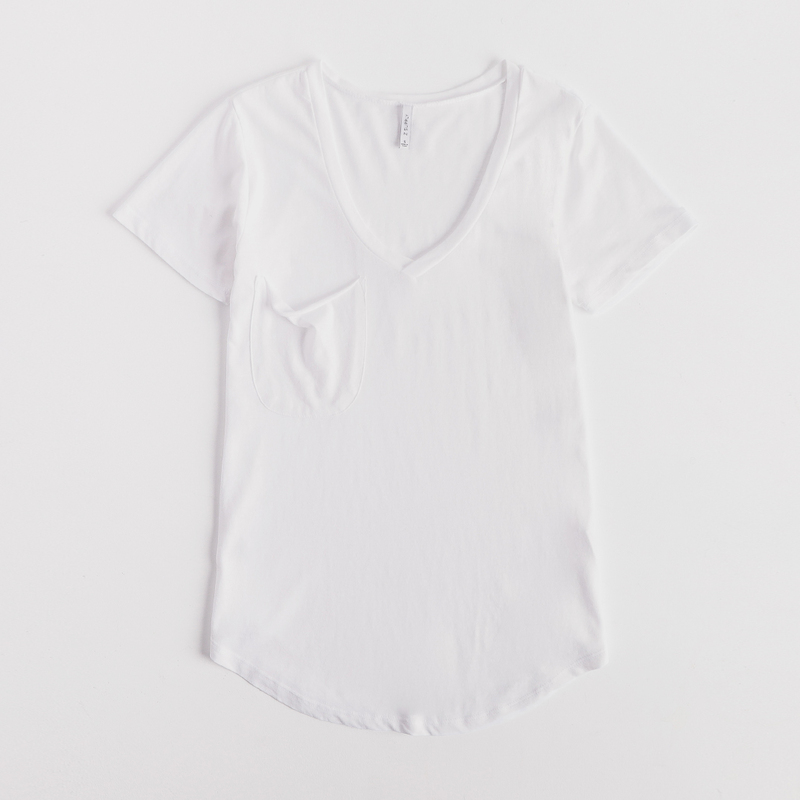 This casual tee will become a closet essential. / Available in 3 colors.